Hey guys. Here’s a couple new things. 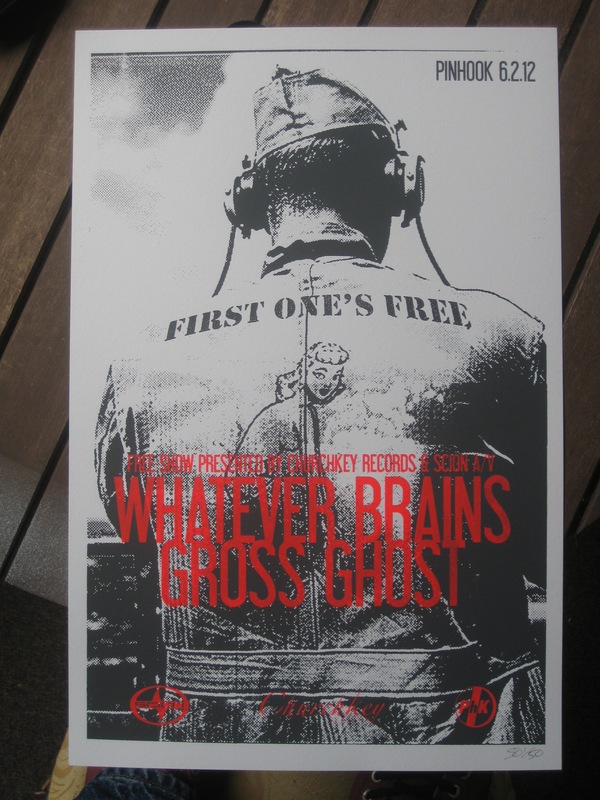 First: Whatever Brains / Gross Ghost at Pinhook 2 June. 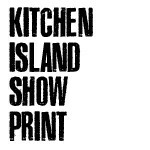 Part of the First One’s Free series presented by Churchkey Records. Two colors, 12.5×19. 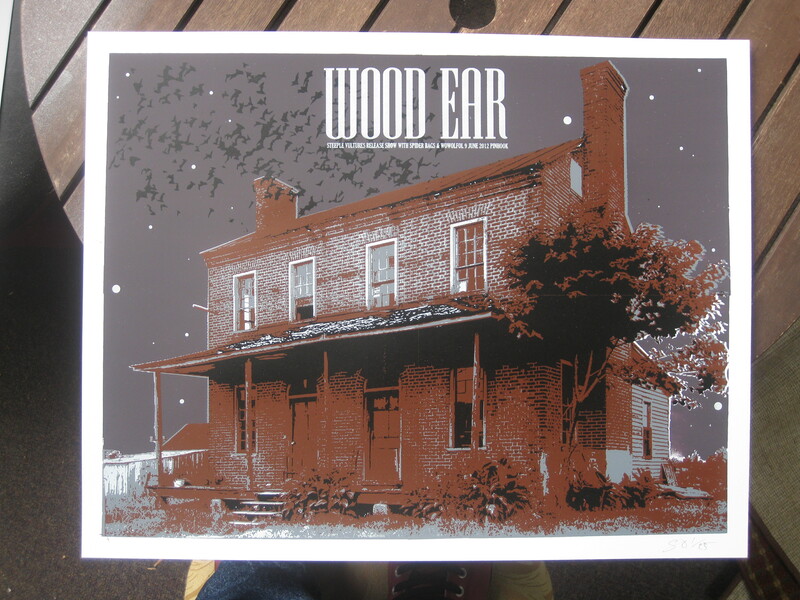 And here’s one for the Wood Ear (recently named by Paste Magazine as a North Carolina Band You Should Listen To Now) CD release show on 9 June, also at Pinhook. This one’s a doozy: 17×22, five colors.